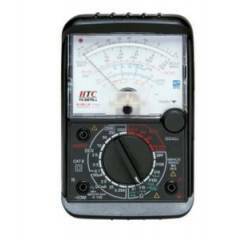 Analog Multimeter With Mirror Scale. 0 Ajustment With X 100 Range. Transistor Test, Hfe With Diode.